airLIVE Solutions is the next generation of outdoor broadcast and live streaming partner; dedicated to make the live broadcast of your next event cheaper and easier without compromising on the broadcast quality of the final output. We give professional coverage on all our events. Most reliable and classy service. We have dedicated staff who all work as a team to give you the best service at all times. 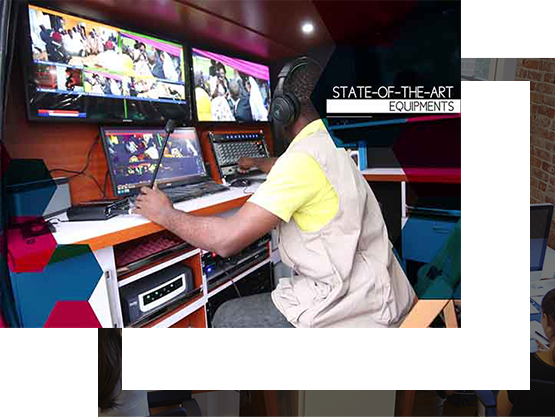 Get the best advice from out team of engineers who are specialist in the broadcast industry. We give you the best possible price without compromising on quality.